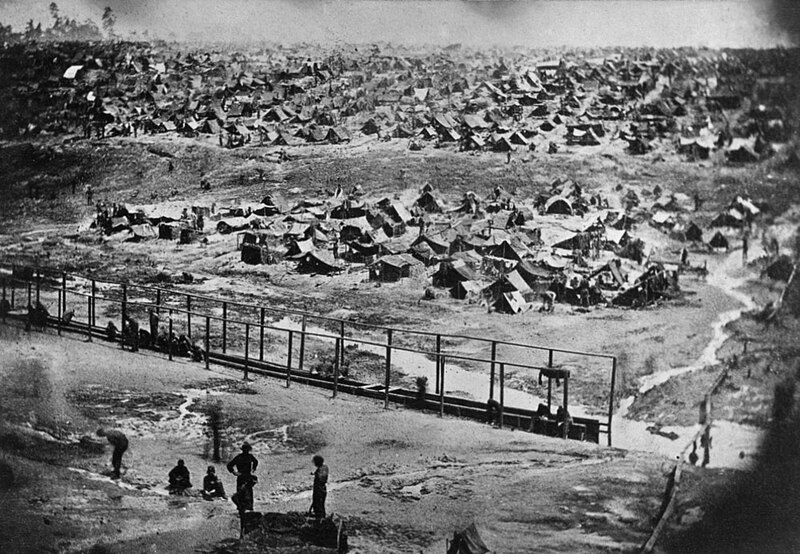 The site (free to use) of some of the Civil War prisoners is a searchable database of Union prisoners interned at Andersonville Prison (also known as Camp Sumter) and Cahaba Prison, as well as the Union prisoners on the Sultana streamboat. 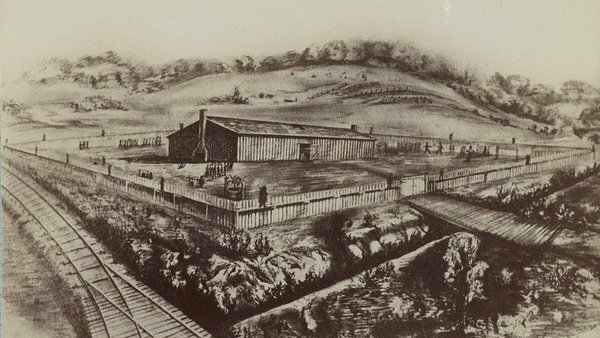 It is estimated that some 12,000 Union soldiers died while in the prison of Andersonville. You might have an Union ancestors that you have not accounted for to date. This database should be checked out. Reminder, the prisons at Cahaba (also known as Castle Morgan) in Alabama and Sultana – the streamboat transporting Union soldier back north after the war, also held Union soldiers and there is a search database for those two. Place a surname in any of the databases and see if there is a relative from the family tree not known about. If one is located, details are provided of what happened to them, even those who survived. When they were captured and where is also included. 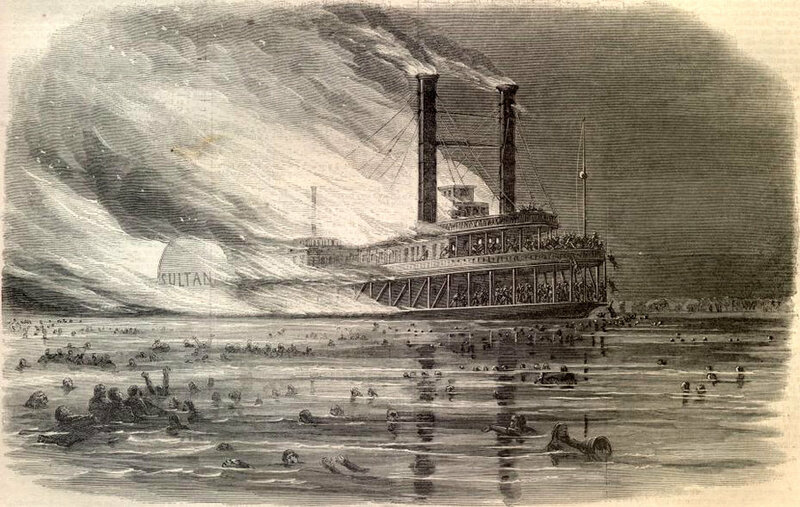 Some soldiers of the Andersonville Prison were on the streamboat Sultana also (some died, some survived). 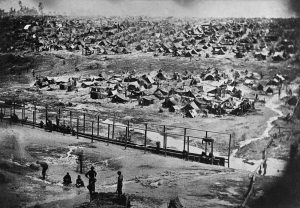 Photos: Andersonville Prison, Cahaba Prison and the streamboat Sultana.